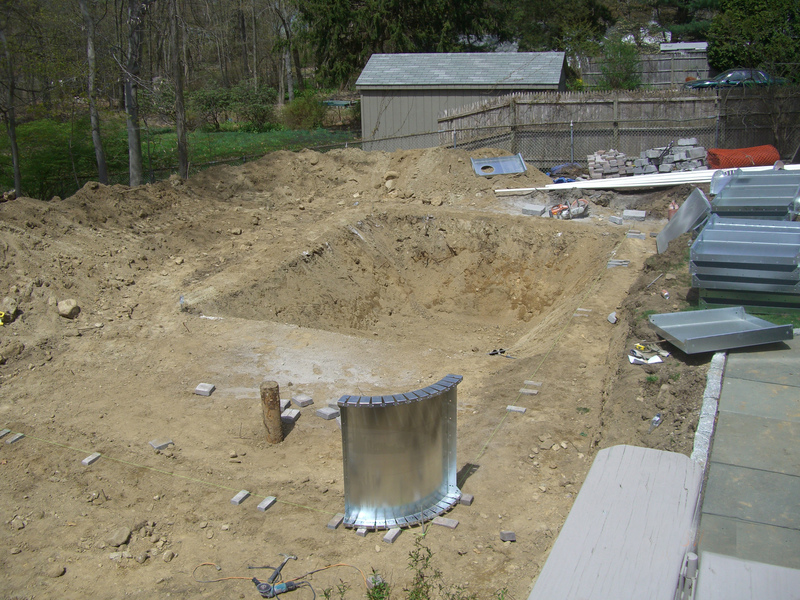 A homeowner who never had a swimming pool and did all his due diligence around the project called us to install a new pool for his family. 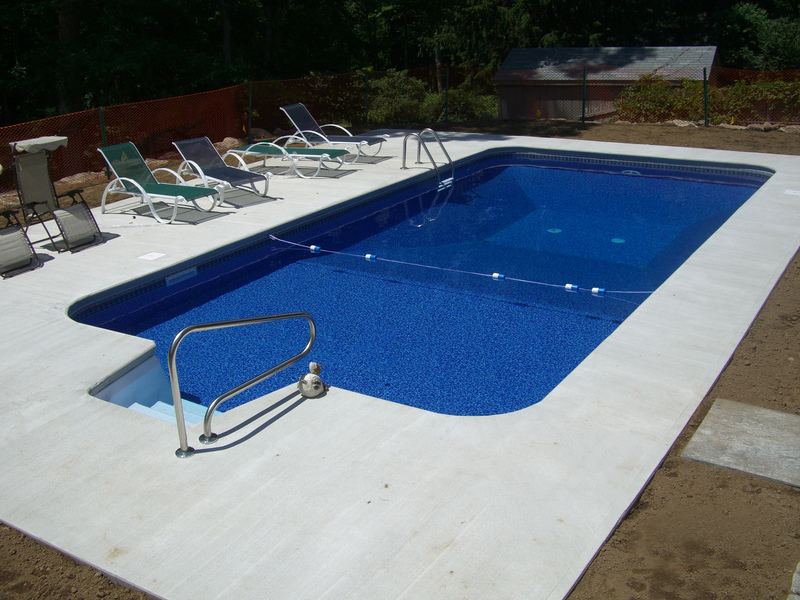 Since we only signed the construction agreement in late spring the challenge was to secure the permits quickly so we could complete the pool for the upcoming season. 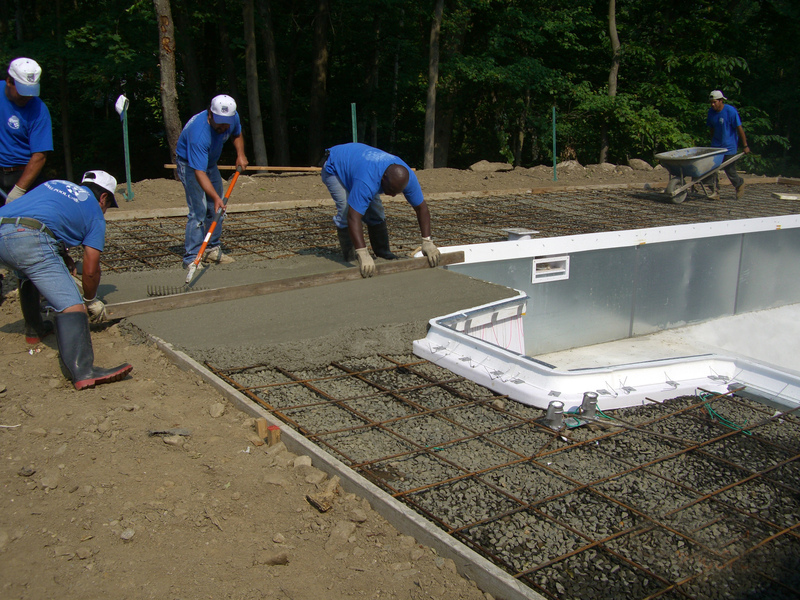 With diligence and perseverance we got the permits from Stamford’s building department quickly and began construction soon after the signing date. 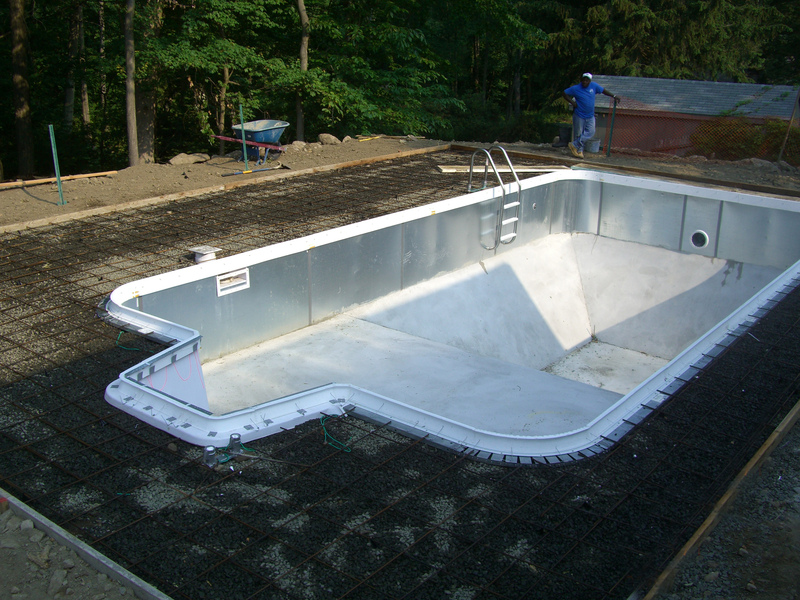 Although this property had flatland for easy installation of the pool, the home owners wanted the pool near the back of their home to assure safety and supervision for their children. 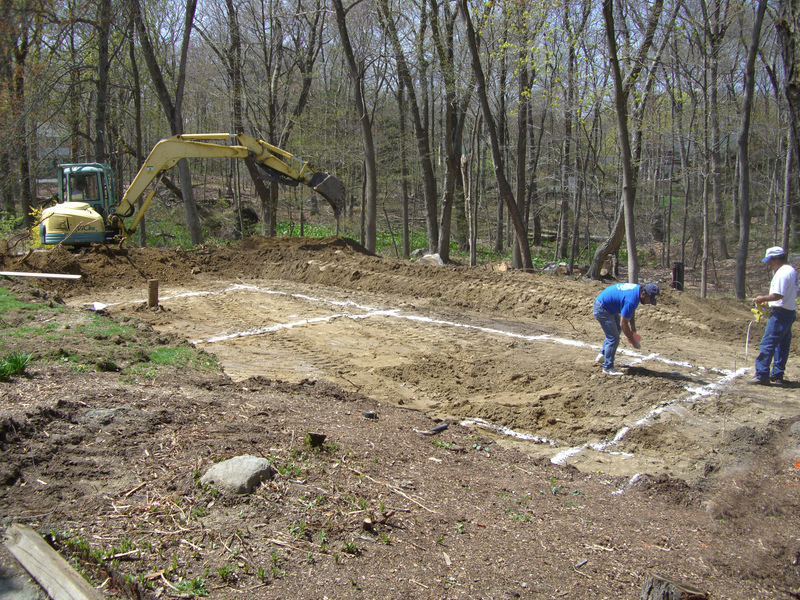 The ideal spot had a steep grade and required a large 10 foot high and 50 linear foot retaining wall. 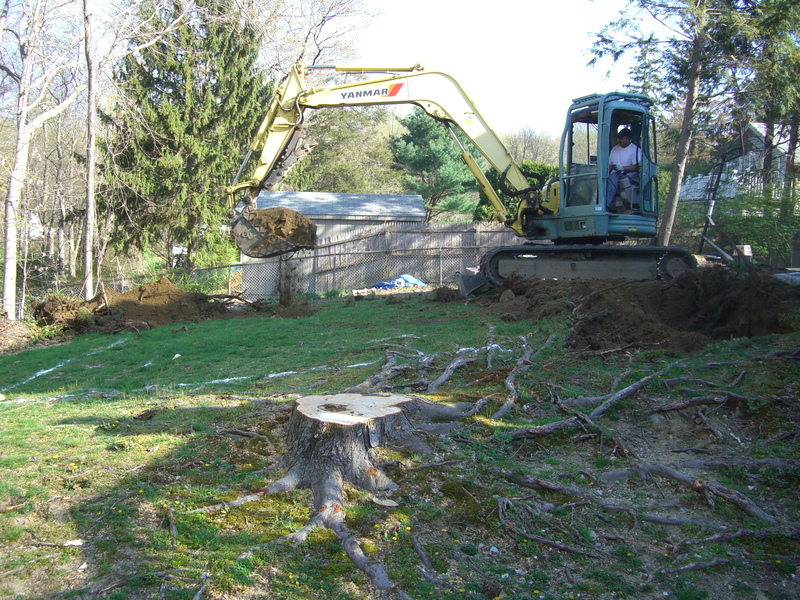 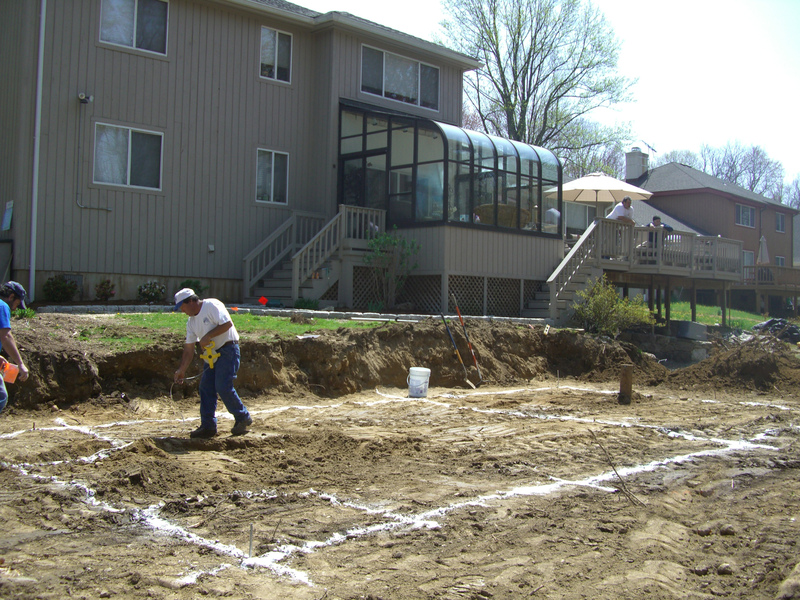 Although the project required major excavation and backfill deliveries to complete the wall, we were able to tailor the project to fit the homeowner’s budget. 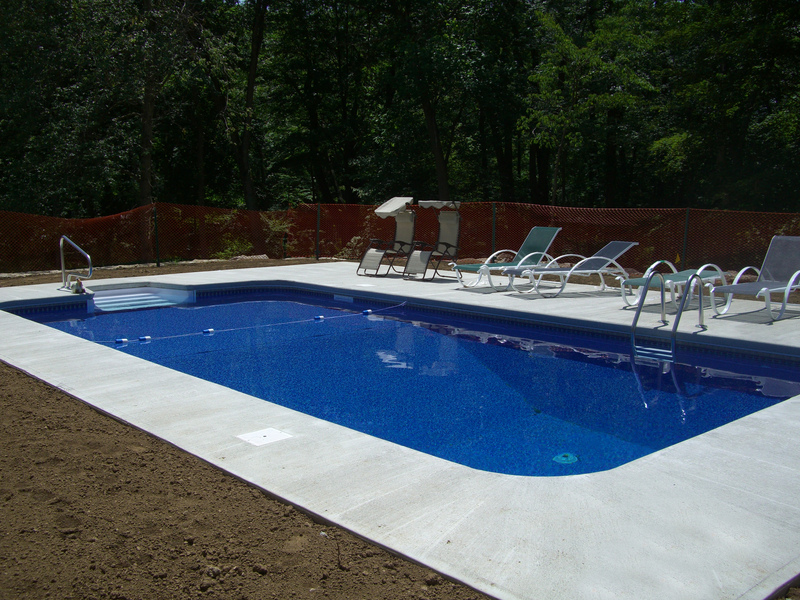 We completed the project in plenty of time for the family to enjoy most of the swimming pool season.